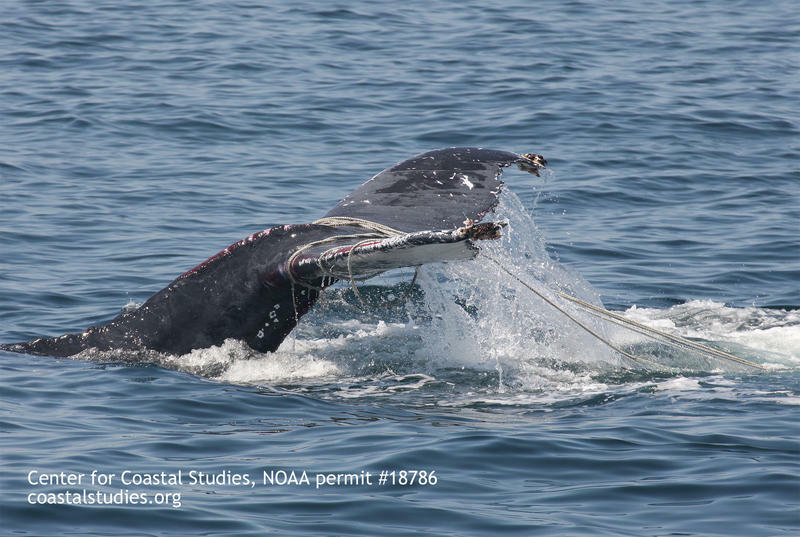 Fishing gear often catches or entangles the wrong animals, such as this humpback whale. It's the holy grail of commercial fishing: catch just the right amount of just the right size of just the right species, without damage to the physical environment. It's a tall order, and few fisheries are there yet. Leaving aside the issue of straight up over-fishing, the Food and Agriculture Organization of the United Nations estimates that, each year, fishermen around the world accidentally catch more than seven million tons of marine life - everything from whales and turtles, to sea cucumbers - that they weren’t even after. Such by-catch, as it's known, is essentially collateral damage. And fishing has other environmental impacts. In some parts of the ocean, the scars left by trawls dragged across the sea floor can be seen for years. Veteran gear designer Ron Smolowitz and the Coonamessett Farm Foundation have worked with the southern New England scallop industry over the past several years to develop a trawl that excludes loggerhead sea turtles. It turns out, it's also better at capturing scallops, with the end result that scallopers can use smaller areas and less fuel - 75% less - to make their catch. Steve Eayrs, a research scientist at Gulf of Maine Research Institute, has worked with groundfishermen in Maine on similar efforts to reduce both by-catch (in this case, of other fish species) and fuel use. Simply changing the speed of the boat, using nets with larger mesh sizes, or changing whether the openings in the net are square or diamond-shaped, can all make a difference. So can a little knowledge; Eayrs says installing fuel flow meters so fishermen can monitor their fuel usage produces immediate behavior changes, as fishermen work to reduce their own bottom line. Likewise, Tim Werner, a senior scientist with the New England Aquarium, says it's not always about changing the gear, itself. For example, he's put acoustic pingers on gill nets to warn away dolphins and used electromagnetic devices to keep sharks away from fishing gear. Still, he says, sometimes you have to think outside the box to make a fishery sustainable. He's currently working on so-called ropeless lobster traps to eliminate entanglement of endangered North Atlantic right whales. While there are still plenty of challenges, it's important to recognize how much progress has been made already. Werner, Eayrs, and Smolowitz all have their own success stories. And even the FAO's by-catch estimate of seven million tons has a bright side. 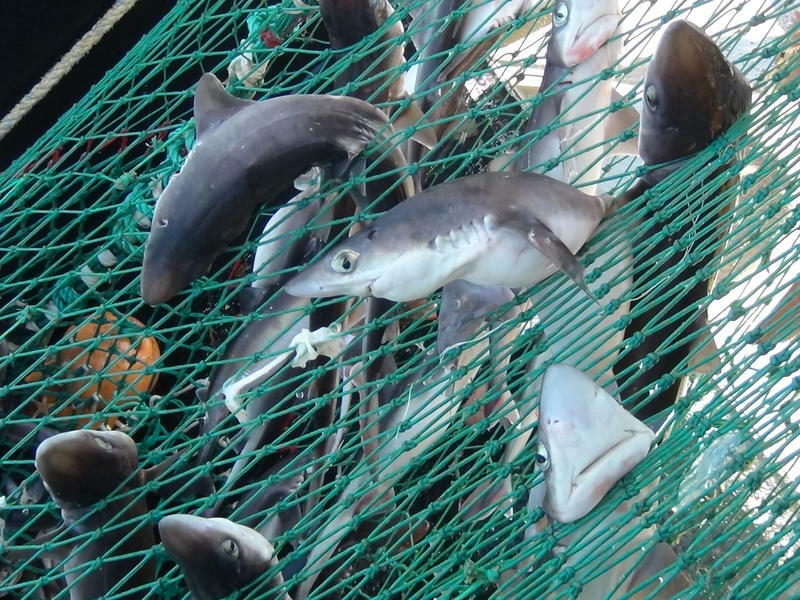 "Their previous report, about a decade or so before, cited a twenty million ton figure for by-catch," Eayrs explains. "There has been improved reporting since, but a lot of that improvement is also due to fishing gear improvement, and other changes: improved management, improved monitoring of by-catch, and so on." The accepted method for assessing fish stocks involves catching samples in a net, hauling them up, and counting. Nearly everyone agrees it's a method with drawbacks. The sample size is necessarily limited, and the most of fish do not survive. But now there may be a better way. If you want to protect New England's most iconic fish and still allow fishermen to catch them, it’s critical to know when and where they reproduce. The trouble is, we don't. 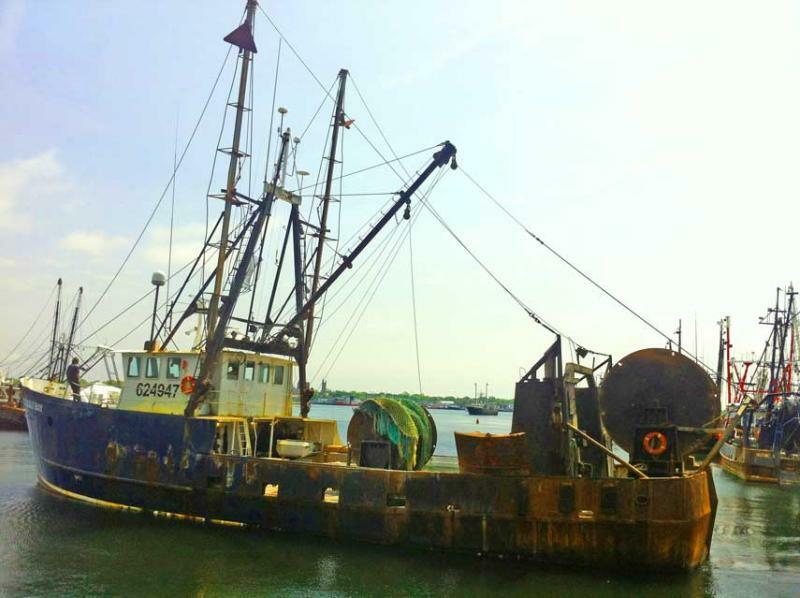 These are challenging times for New England’s fisheries: there’s a history of overfishing to overcome; climate change is impacting habitat; many fishermen don’t trust the science which attempts to quantify the fish stocks; and government regulators, who rely on the science, are hard-pressed to chart a path forward to a sustainable fishery.